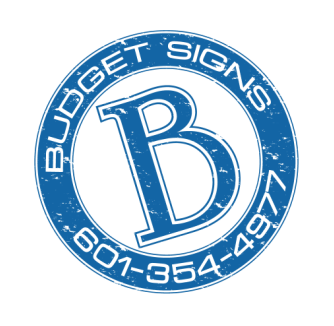 We are a locally owned, full-service sign company in Jackson, MS established in 1986 that specializes in custom sign design, fabrication, installation and maintenance. We value people and aim to meet customer needs according to their vision. We have done everything from lighted signs to window graphics to real estate signs and much more! Ask us about how we can help you create your perfect sign!